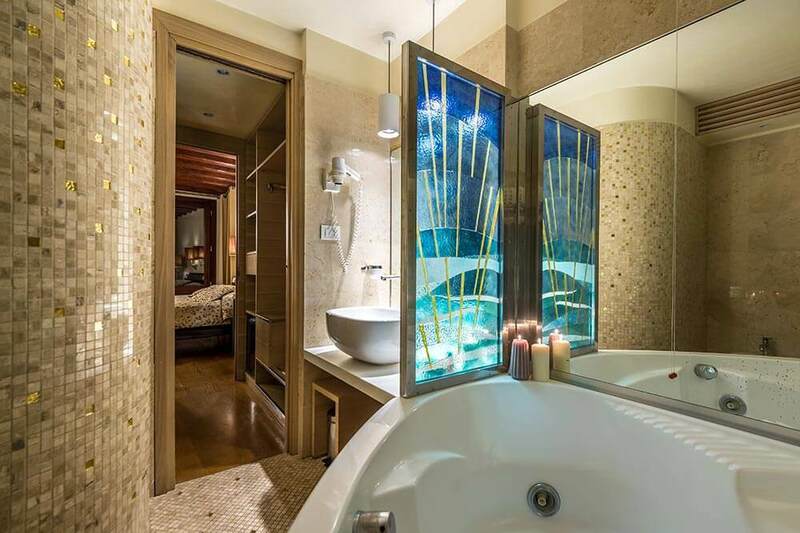 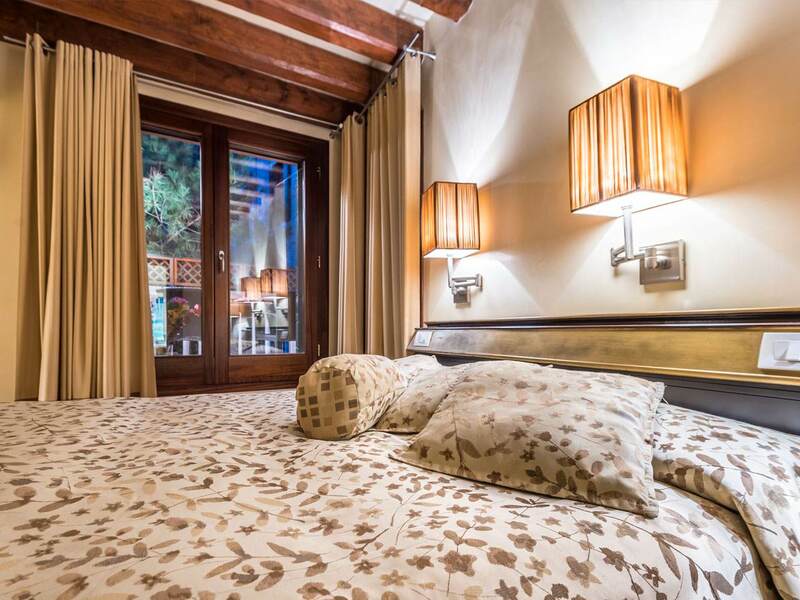 created in a fifteenth-century palace near to the Bridge of Sighs: for an unforgettable experience surrounded by typically Venetian sophistication. 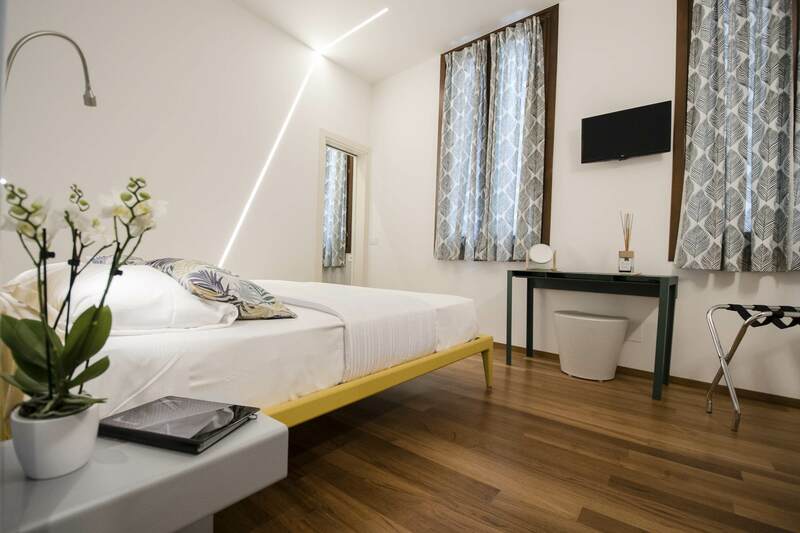 In the heart of Venice’s old city center, just a short walk from the Bridge of Sighs, the Palazzo Ducale and the wonderful Piazza San Marco. 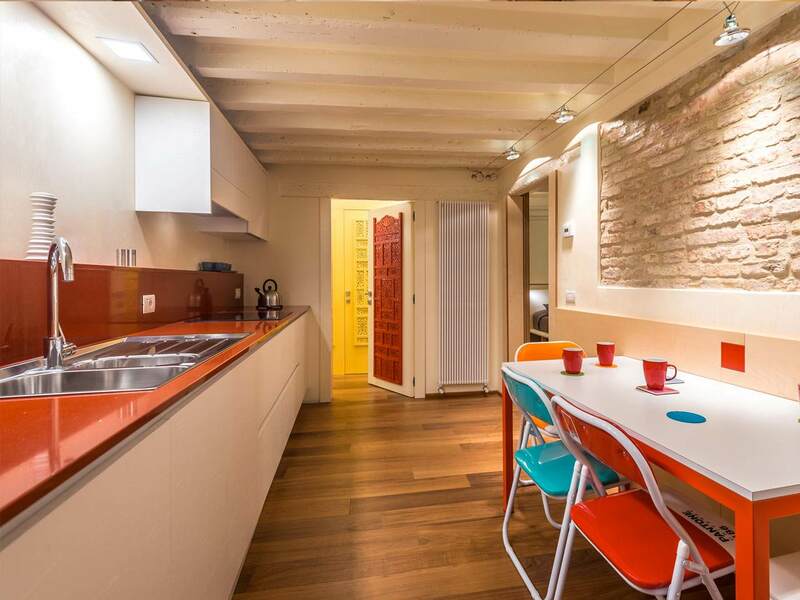 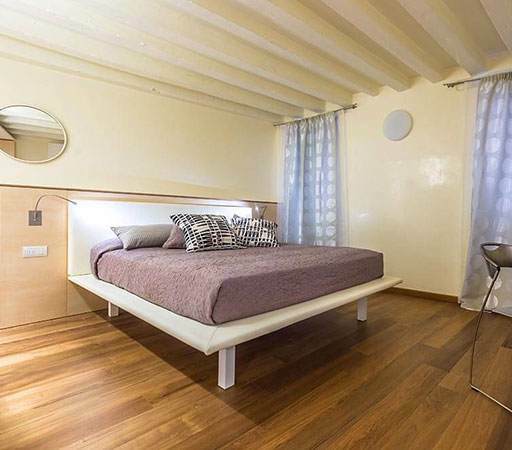 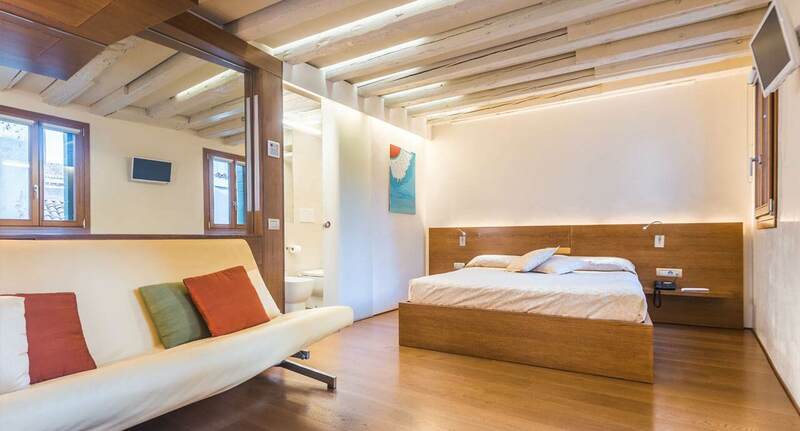 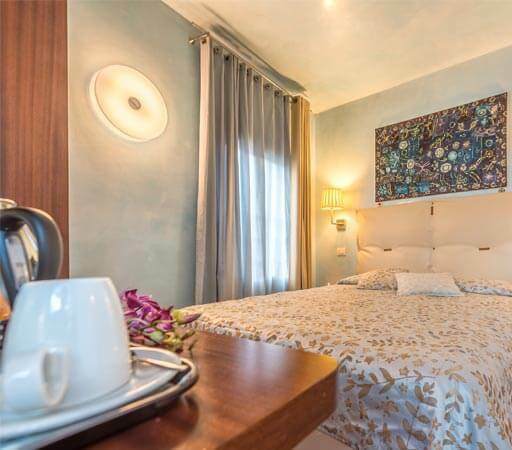 Apartments Sole, Moon , Dama and Diva for a vacation without the restrictions in the heart of Venice. 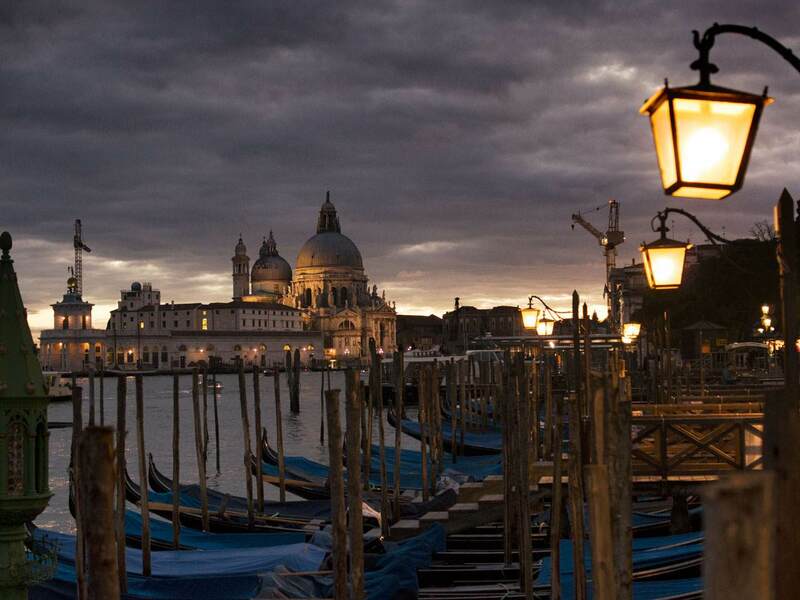 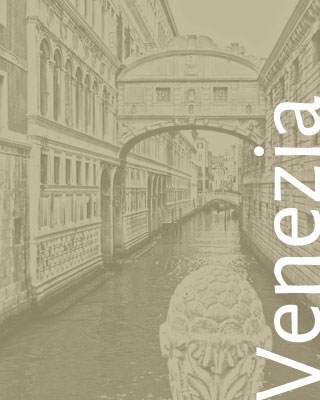 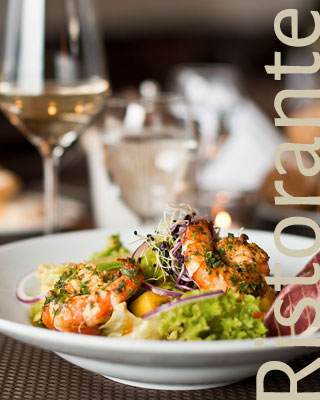 A sophisticated, elegant environment where you can discover Venice’s traditional cuisine.